See Hawaii Mugshots / Who's In Jail Records, Search Inmate and Criminal Records: Hawaii, Maui, and Kauai County. 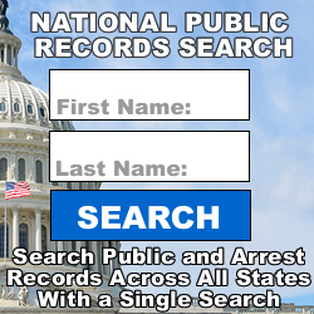 Search Hawaii Jail Mugshots / Inmate Criminal Records By County. State Prison Hawaii Inmate Search and Directory. Hawaii Department of Public Safety.